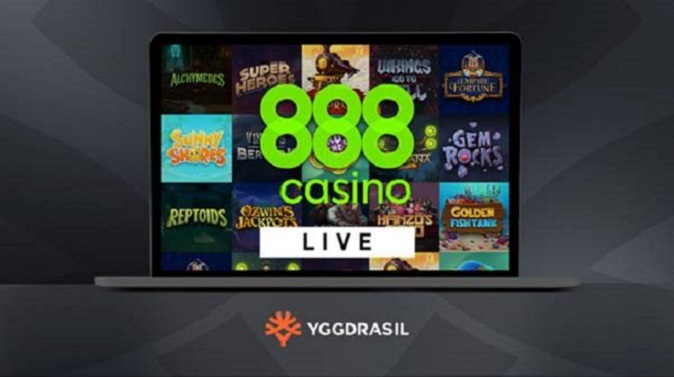 The games portfolio of innovative gaming solutions provider Yggdrasil is now live with online casino operator 888 Casino. 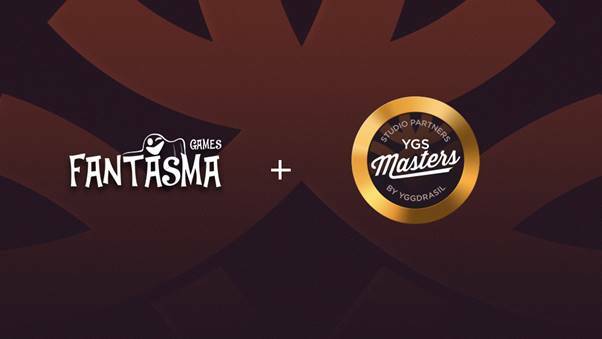 Innovative gaming solutions supplier Yggdrasil has announced Fantasma Games as its third studio partnership to join the YGS Masters program. 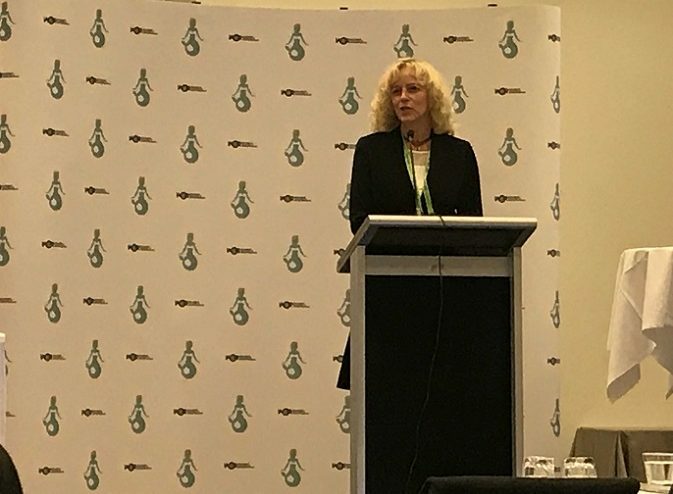 Copenaghen – “We are delighted and extremely proud to host this annual event, uniting regulators but also industry representiatives and their advisors from all over the world for four days full of opportunities to meet and greet, be inspired by the many excellent speakers and establish new contacts’. 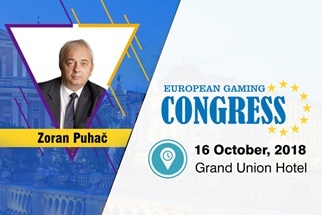 During the inaugural edition of European Gaming Congress, Serbian gaming expert Zoran Puhač, will share the latest insights he has about the market and experiences he encountered while working with the Serbian regulation. Secretary – General of European Organization for Gaming Law (EOGL). Former director of Corporate Affairs, Mozzartbet. Former coordinator, Association of Gaming Providers (AGP). Former spokesperson of MoD. Education: graduated Air Force Academy and post graduate studies at Faculty of political sciences, specialization with the theme about crisis communications. 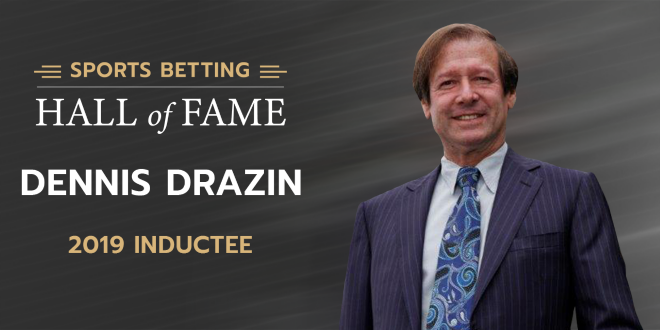 Starting with 2012, the year in which Serbia received associate membership in the European Union, the country started bringing the gambling business out of the shadow economy. To bring gambling out of the shadow economy, Serbia demanded that all gambling establishments should obtain licenses from the Ministry of finance. 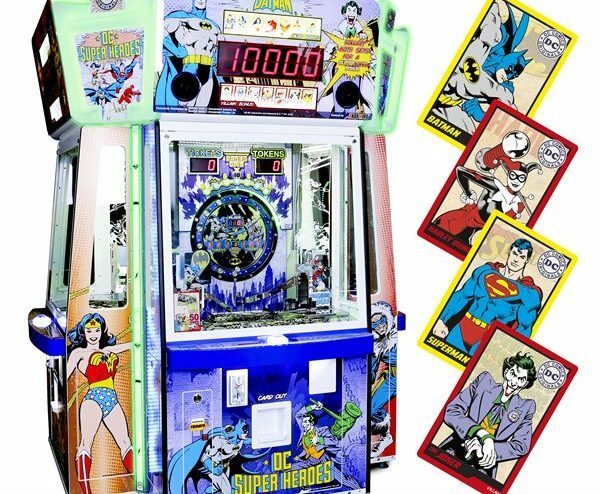 At the same time, very favorable conditions for running gambling activities have been created. 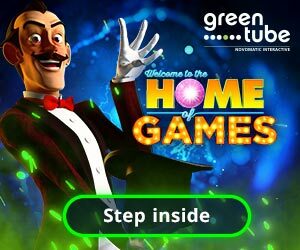 All types of gambling starting from land-based casinos, slot machine halls to betting shops, and online gambling were allowed to operate. One of the advantages of running a gambling business in Serbia is a very low gambling income tax which is just 5%. 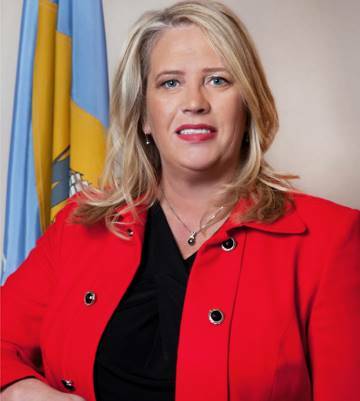 Helene Keeley, State Representative from Delaware and William Coley, State Senator from Ohio to participate in the International Legislators’ Day, hosted by the British Parliamentary All Party Gaming & Betting Group, and in ICE Totally Gaming. Cookies are text files containing information packages that are stored on your computer or on your mobile device every time you visit an online website through a browser. At each next visit the browser sends these cookies to the website that originated them or to another website. Cookies allow websites to remember some information to allow you to quickly and easily surf online. There are two main types of cookies: session cookies and permanent cookies. Session cookies are automatically deleted from your computer when you close your browser, while permanent cookies remain stored on your computer unless they are deleted or reach their expiration date. eCookie – eCookie allows you the automatic recognition on the website, so you don’t need to manually log in at each visit. Session cookie – Session cookie stores and recovers values for a given user. Information is stored on the server and only the unique ID contained in the cookie is shared between user and server. Information stored on the server remains in memory until the session expires. The cookie itself doesn’t contain personal data. If you want to block cookies, we remind you that this could have a negative impact on the use of some websites. Most browsers allow you to refuse/accept cookies. Below is some practical information to disable cookies on the browser you are using. Check the “cookies” box and then click “delete”. Select the option for cookies and then click “delete”. Log out from Internet Explorer 7 and close all Windows Explorer windows. Click “Start”, “Run”, and enter inetcpl.cpl, and then click “OK”. On the “General” form click “Cancel” under “Browsing history” in the “Internet Properties” box. In the “Clear browsing history” box, click “Delete Cookies”. In the “Delete Cookies” box, click “yes”. Internet Explorer saves cookies in multiple places depending on the browser version and the Microsoft Windows system used. The best way to find and delete cookies is to close Internet Explorer and use the file manager tool (for example Windows Explorer) and look for a folder called “cookies”. Click “settings” icon at the top right of the menu. To disable cookies, select Stop websites from setting data (as an alternative, you can remove all cookies created in a specific time by selecting it from the drop-down list). Select “Clear browsing data” to delete all traces of the websites you have visited. Select “Clear download history” to delete the database of files and programs you have downloaded. Select “Clear the cache” to delete the pages of websites included in cache memory. You can also delete saved passwords (the ones you use to enter the websites) and saved data to fill forms (for example name and surname). Then click the “Clear browsing data” button. At the top of the Firefox window click the Firefox button and select “Options”, then go to the “Privacy” panel. In the “Cookies” panel, click “show Cookies”. To remove all cookies click the Remove all cookies button. From the drop-down menu click the item “Preferences”. Select the ookies you want to remove from the list.